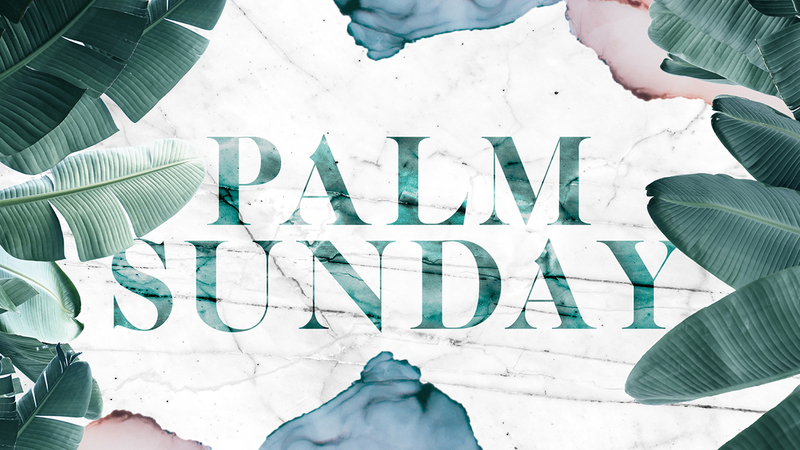 One week before Easter we celebrate Jesus' triumphant entry into Jerusalem. His entry, that stirred things up for the people who lived in that city. While we anticipate Jesus' resurrection, what can we learn from His last days? This week Pastor Kevin Queen unpacks the story of Jesus triumphant entry and takes note of every person who helped make it happen.